We offer many types of wood siding for any siding project. Call today! 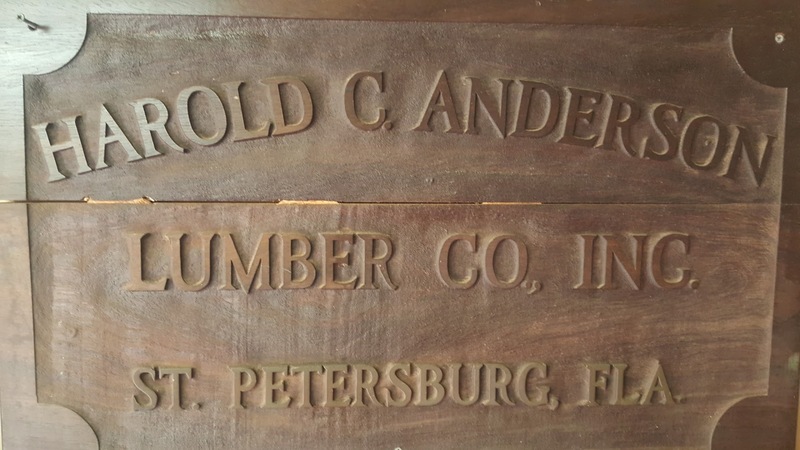 Anderson Lumber Of St Pete knows that your home and how it looks and protects your family is very important. Choosing the proper siding for your home is an important decision that will improve the look and quality for years to come. Anderson Lumber located in Gulfport, Florida has been recommending custom wood siding for new and old homes for decades. The quality and look of true wood products cant be beat. Not only does siding keep your home strong and insulated, it is also the feature that people see when they pass by your house. Dont make the mistake of going with an inferior product just to save a few dollars. Wood siding will also increase the value of your home as well as enhanced curb appeal. Custom Wood siding for your St Petersburg home is a great way to invest in your home. Living in St Petersburg, Florida, climate has always been a major consideration in homebuilding. But in today’s generation, self-expression through architectural design is hard to put off. Hence, quality and aesthetic beauty of the structure inevitably standout as every homeowner and home builder’s top two priorities. One of the building finishing systems that live up to that standard is siding. Siding is an exterior covering or cladding that serves primarily as protection from harsh St Pete and Pinellas weather conditions, such as hail, high winds, rain, sleet, tornadoes and hurricanes. As an attractive construction material, consumers are assured of the beauty and durability of custom wood siding. 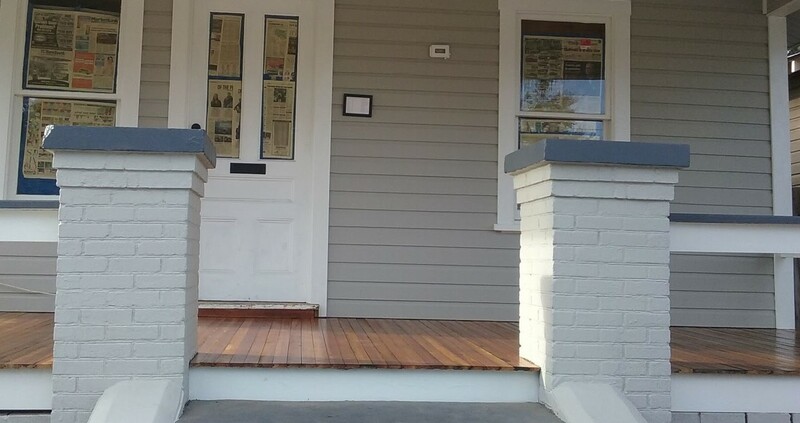 Wooden siding is one of the oldest types of siding materials, often seen on beautiful historic homes that you will find in Kenwood and Old Northeast St Petersburg. Wood siding has a large variety of styles and finishes, from vertical siding like board and batten to horizontal siding like clapboards, shakes, and shingles. Different types of wood can be used for your siding, along with beveled wood and plywood. At Anderson Lumber of St Petersburg we know what wood species to use for you siding project. There are many different siding styles for your Gulfport home and an abundance of materials and systems that can be deployed successfully to give owners the look they want and the protection they need.